I’m hardly the first person to point out that over the three debates between our candidates for President there was quite a bit of rhetoric, bluster and tension. In the first debate, Hillary Clinton said she supports the advancement of solar energy as a source of renewable energy and would vote to continue Federal subsidies of this renewable resource. This is, of course, a position that I share and support readily. Similarly, in the second debate Donald Trump stated that he “loves” the use of depreciation as a tool of financial planning. I must say that I agree with that sentiment as well. So, combined into a single phrase, these two words — “solar depreciation” — reflect an innate rationale for the structural benefits of investing in solar energy facilities. Here’s why: the investment tax credit (ITC), which is an Internal Revenue Service business credit, can be earned for investing in renewable energy infrastructure and equipment: such as commercial photovoltaic solar panels, inverters, racking, mounting, connectivity and construction expenses that make up ground-mounted or rooftop solar arrays. The spending on such equipment and expenses generates an ITC of 30% of such costs. This is a very valuable credit, for it can be used as a dollar-for-dollar offset against taxes due. Furthermore, IRS rules now allow for solar assets to be fully depreciated over a five-year period (as opposed to the prior 25-year depreciation period). Moreover, bonus depreciation rules — in effect through 2018 — allow for 60% of that five-year depreciation to be taken in the first year. It becomes clear that an investment in a solar project can generate an enormous amount of depreciation to offset taxable income; either from the project itself or from other sources that generate passive income. By way of comparison, consider that much-publicized net loss carry-forward that Donald Trump claimed in 1995 (and carried forward perhaps into recent years). That credit was created by activities which were money-losing endeavors. But an investment in a solar project can generate a tax-related offset through depreciation without any need for the taxpayer to lose money in the process. A combination of the benefits of the investment tax credit — and of depreciation — flowing into a personal 1040 return can be a significant tax planning tool. Nevertheless, some taxpayers may not feel comfortable taking such benefits, or may feel that they carry a negative connotation. That sentiment was on full display recently when the public learned of Donald Trump’s net loss, which evoked an outcry that the candidate was not paying his fair share. Solar depreciation and the ITC are very different. It is arguable that an investment in solar energy that generates the equivalent depreciation benefits that Trump “loves” would not carry any negative connotation, even for a public figure. With both the ITC, as well as with depreciation rules for investments in solar energy, the Federal government is using its authority to outsource to the private sector a public function: the creation of renewable energy. It increases our nation’s ability to produce its own energy — thereby reducing our dependence on foreign oil — and it assists in generating more alternatives to fossil fuels. The government is banking on the fact that the private sector can produce these facilities more effectively that it can, and therefore the use of our tax dollars to foster development of renewable energy is worth the diminished tax revenue. Accordingly, the tax offset generated by such activities may have a positive connotation, while at the same time achieving a legal offset of taxes for certain taxpayers. Invariably these taxpayers are still paying their share. 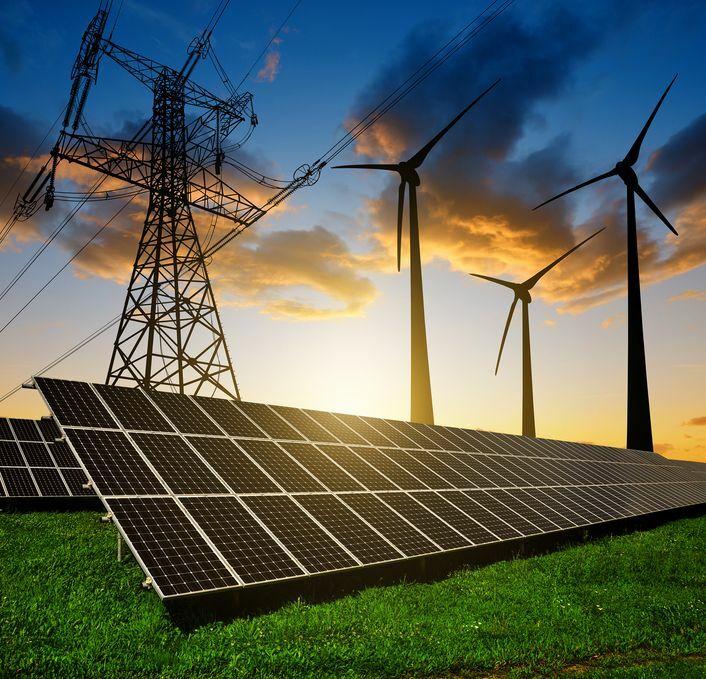 Of course, the partnership that incurs the costs of the installation and places the renewable energy into service must be carefully structured so as to pass the entirety of depreciation benefits through to its partners. There are significant traps for the unwary in the Internal Revenue Code, such as the at-risk rules, the passive-loss rules, Section 463 lease issues, basis, and capital account allocation considerations. My suggestion, as is always the case for any investment initiative, is to be sure you understand the investment completely: the requirements, the potential benefits and any possible drawbacks. Consultation with a tax credit consultant or tax adviser with experience in the field of renewable energy is highly recommended. As the debates made clear, no matter who is elected to be our next president, opportunities in solar tax credits and depreciation will continue. They are good for the construction industry, good for the nation…and a good play for smart investors who wish to both maximize net return and also assist in the development of promising technologies for the greater good. Opportunities in solar tax credits and depreciation will continue because they are good for the construction industry and smart inventors. Previous Post Tips for smart investing in the world of tax credits. Next Post Some ways for investors to benefit from the sun’s rays — even if they prefer the indoors.